Woody Allen is famously quoted as saying that “80% of success is showing up”. While I’m not sure I agree with his percentages, I agree completely with the sentiment. The percentage really isn’t the point here and while we all know that success doesn’t happen merely by showing up; we also know that success won’t happen if you don’t show up. So what is showing up really all about? How can you “show-up” more? While this may seem like a no-brainer, it’s surprising how often it doesn’t happen. Busy lives too often keep us from showing up to do the things we most want to do. 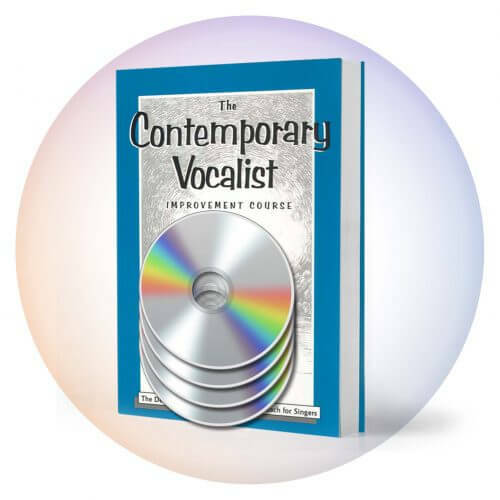 Do you want to improve your vocal technique? 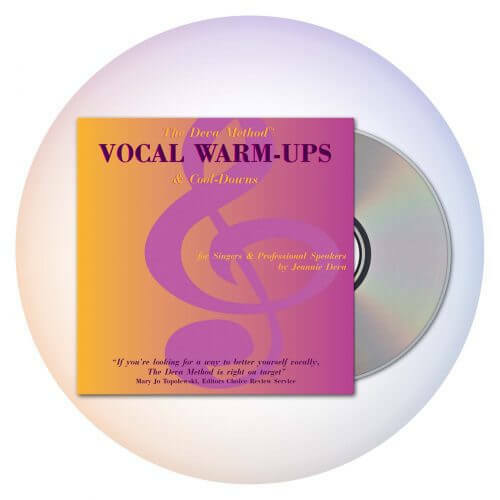 Show up to your voice lessons and practice sessions. Want to finish that album you’ve been writing? Schedule time in your week for songwriting and show up! Want to improve your website, social media, marketing, etc.? Show up at your computer and get to it! Turn off all potential mental distractions. Put your phone on silent and turn off the e-mail notification on your computer. You may have other things on your mind and some of them may be reasonably important. However, unless it’s a fire that must be put out immediately, set it aside for whatever time you’ve allotted to the project at hand. Attitude really is everything. Life stresses can make it difficult to feel creative, but when you show up to the gig, practice or writing session or whatever it happens to be, put all of that stuff aside. While you may not feel terribly enthusiastic and energetic, find a way to pull it out of yourself. Feeling down? Pour that emotion into your next song! What successes have you experienced as a result of Showing Up? 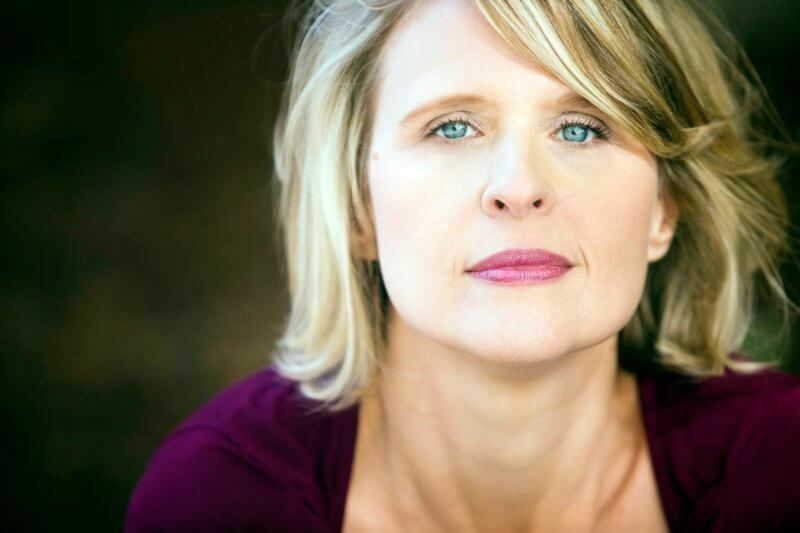 Jennifer Truesdale is a Senior Deva Method Vocal Coach who has done what many aspiring musicians long to do. She created a highly lucrative career as a working professional musician. 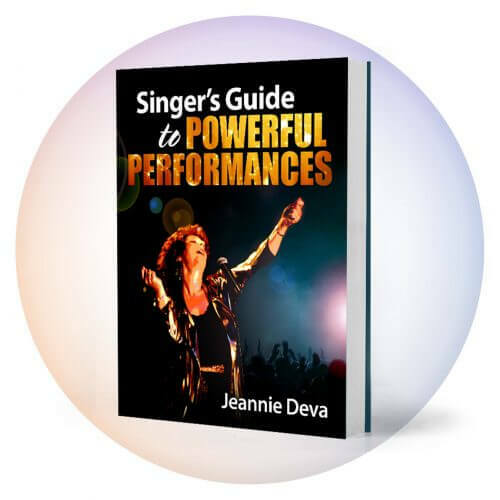 For over 25 years, Jennifer has been successfully working in the music industry as a singer-songwriter performing with many of the top musicians up and down the East Coast and writing songs for major network television shows including All My Children, Melrose Place and many more. Buy, Read and Use her book, Get Paid to Sing, where she shows you how to do it. Don’t forget to use the Promo Code HOLIDAY20 (all caps) to receive an additional 20% discount on all purchases.